Precise handling , Responsive grip , Great style & performance on track or on road. 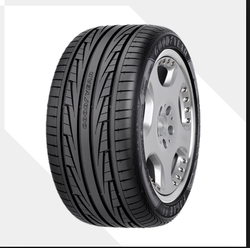 Goodyear Eagle F1 Directional 5 comes with SportGrip technology & is a potent successor to the Eagle F1 GSD-3. Now distinguish yourself from the pack with the Eagle F1 Directional 5 with tyres that balances performance with style. Versatile tyre that combines performance with riding comfort. With our expertise and trustworthiness, we are engaged in offering an optimum quality range of Goodyear Tubeless Vehicle Tyre. Our company has been successful in winning appreciation as one of the most prominent names in offering Goodyear Car Tyre . 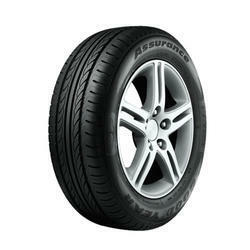 We are amongst the most reputed names in the industry, offering Goodyear Car Tyre .